Stranger Things was one of the must buzzed about shows on Netflix in 2016. From the show’s compelling story and sheer talent among the child actors to the perfect recreation of the tone, atmosphere, and music of 80s horror films, there was much to love in the first season of the Netflix show. 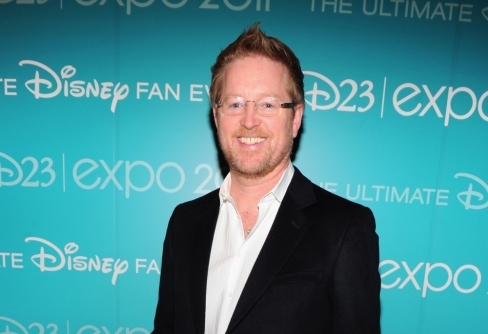 Many creatives in the industry shouted their love of the series from rooftops (and/or Twitter) – one of them was Andrew Stanton, director of Finding Nemo, WALL-E, and Finding Dory. News has now emerged that the director will be tackling a few episodes of the Netflix series’ new season. This will not be the director’s first stint in live-action. He directed John Carter for Disney. This will be his first time behind the camera of a TV show. His talent has translated well to Pixar’s films – it will be exciting to see what he can do with Stranger Things 2, which is scheduled to debut on (or around) Halloween 2017 on Netflix.